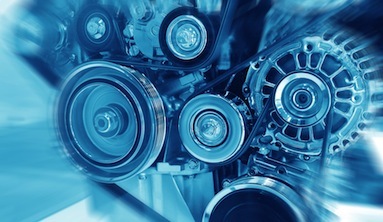 Clean: Cerma STM-3 removes carbon deposits, lacquer build up and dirt accumulation, which occurs when oil circulating throughout the engine forms a thin, insulating layer on the walls of the engine, thereby reducing engine efficiency and performance. Dirt accumulation is caused by too much engine oil getting in the combustion chamber, usually from inefficient valve stem seals, valve guides, or piston rings. Cerma STM-3 works as an emulsification agent, cleaning the walls inside the engine of all the accumulated carbon and lacquer, and pooling it into the engine oil when the next oil change will remove them. Restore: Cerma STM-3 will restore the engine to peak operational performance by reconditioning worn seals, and re-seating the piston rings. Cerma STM-3 will also increase the oil pressure and reduce blow-by and oil consumption that have deteriorated over the life of the engine. 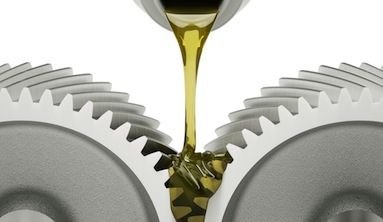 Lubricate: Proper lubrication is continuously necessary for the engine to run at peak performance. Oil does not stay in any part of the engine, it continues to flow through the entire system. Cerma STM-3 delivers greater lubricity to the engine by allowing the oil to flow freely throughout the entire system. 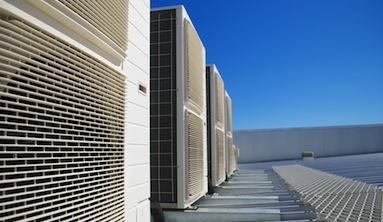 In addition, Cerma STM-3 increased lubricity allows the motor to run cooler thereby increases the life of the engine, lower maintenance costs, and extend the life of the engine. Protect: The proprietary Cerma STM-3 formulation is made up of nano molecules forming a thin micron coating inside of the entire engine. This coating continuously moves the motor oil through the system and constantly cleans the oil by not allowing carbon, lacquer or dirt to adhere to the engine walls. This produces a self-cleaning system without dirt, running at maximum performance with maximum lubrication efficiency. "I never bother writing reviews, however, this product is FANTASTIC!! 560 SEC Benz with 113k..."